Not making the money you want, or working way too hard for what you are making? 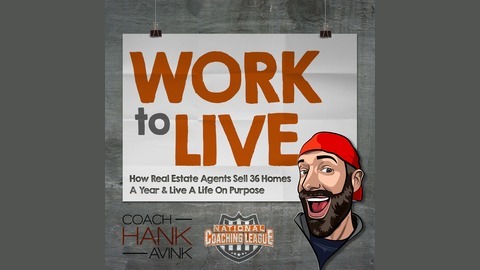 Join us for Work To Live w/Coach Hank Avink. 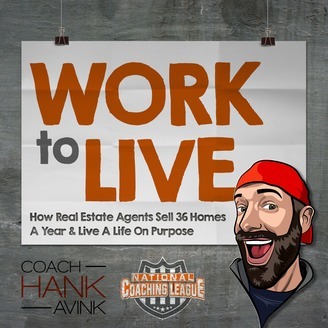 See how real estate agents are living life on purpose, from rookies racing to 36 deals/yr to professionals who are optimizing their business and reducing their work hours. Don't just scale up your business, scale up your LIFE!